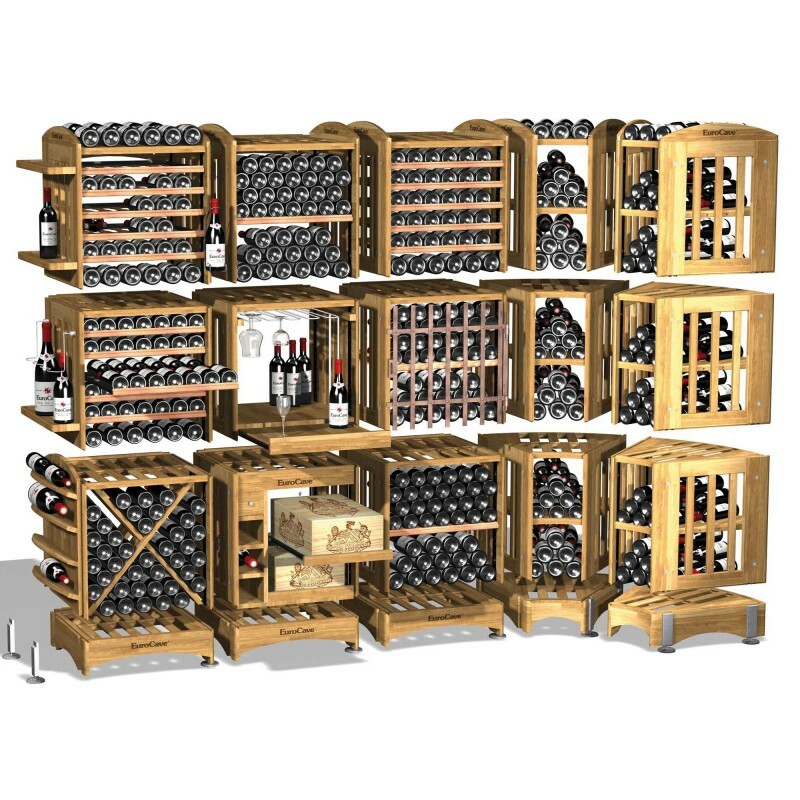 Located at Chatenois in Alsace, our expert partner in woodworking since 1975, manufactures the elements of our Modulothèque. 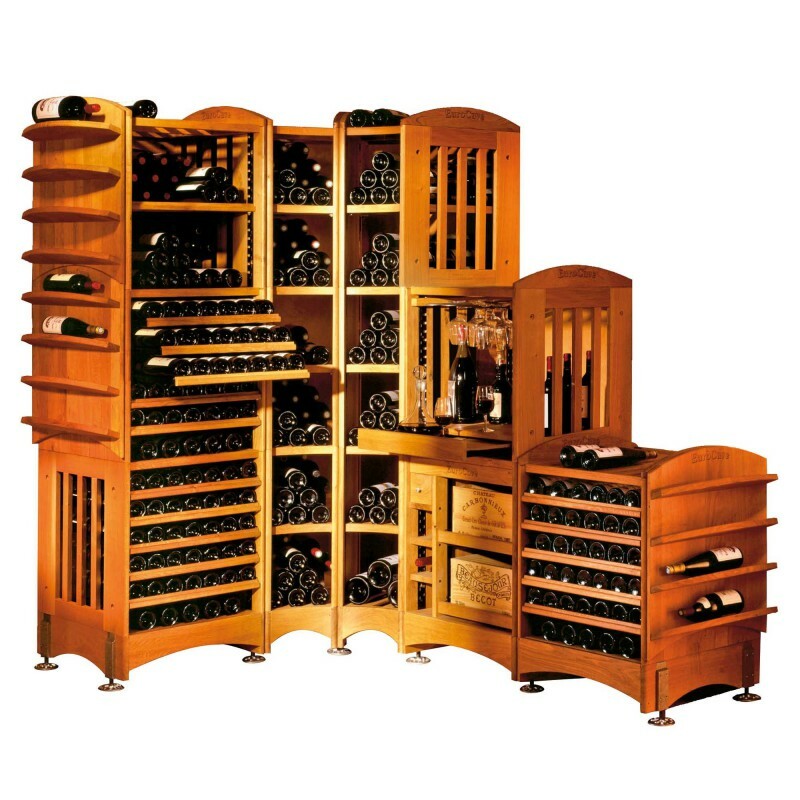 His expertise in wood technologies guarantees the total and constant quality of his production. 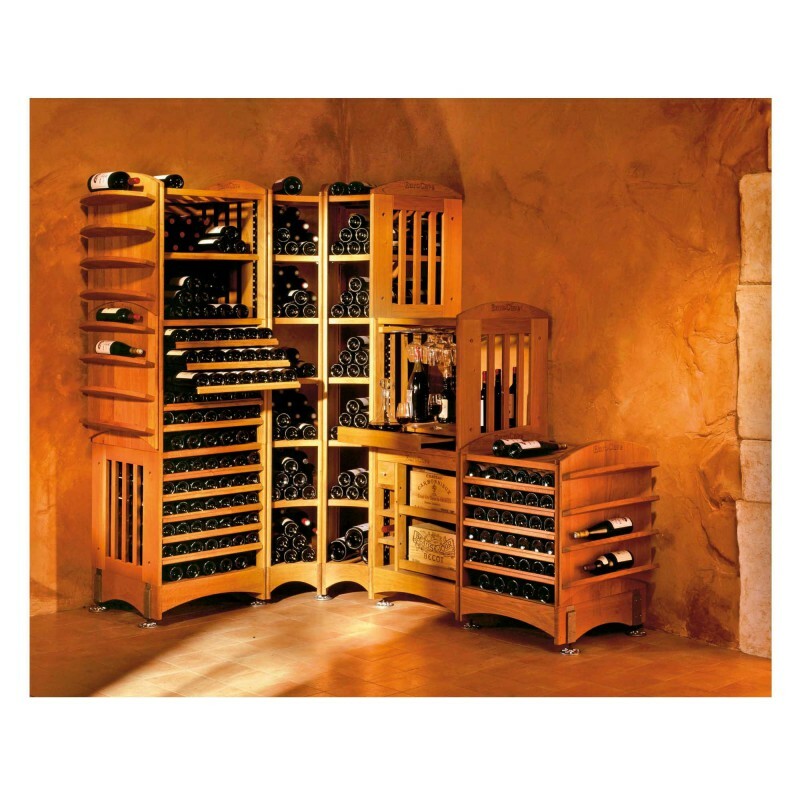 Modulothèque is made from 20mm solid oak, a strong luxurious wood, with an inimitable traditional style. 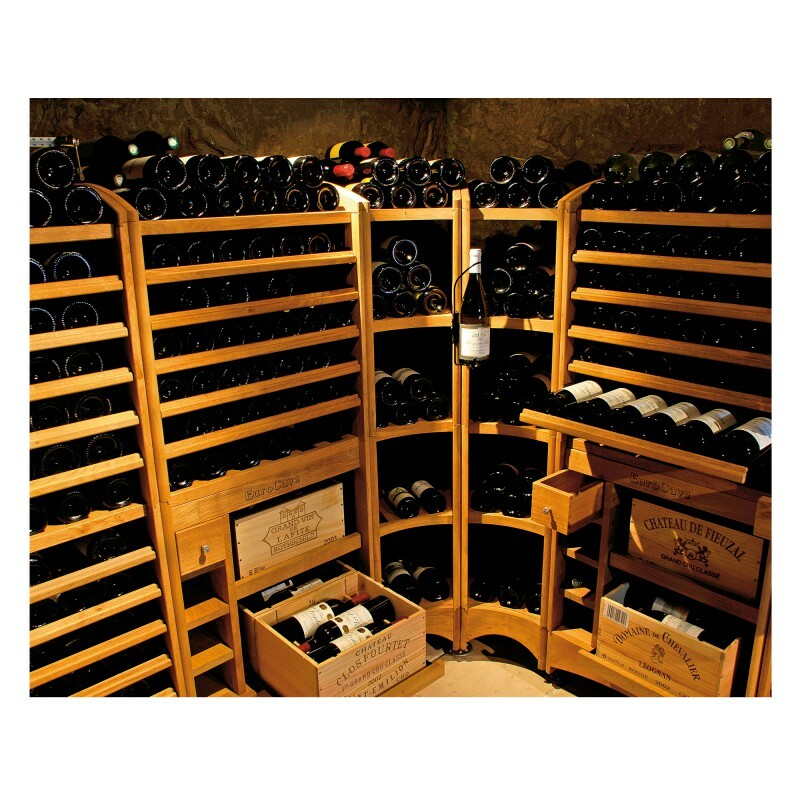 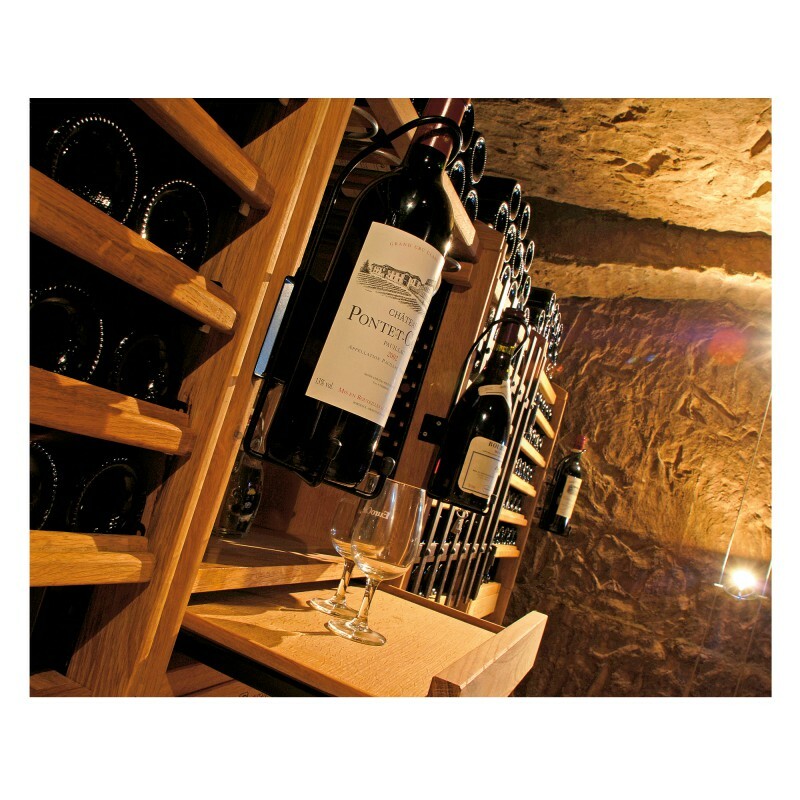 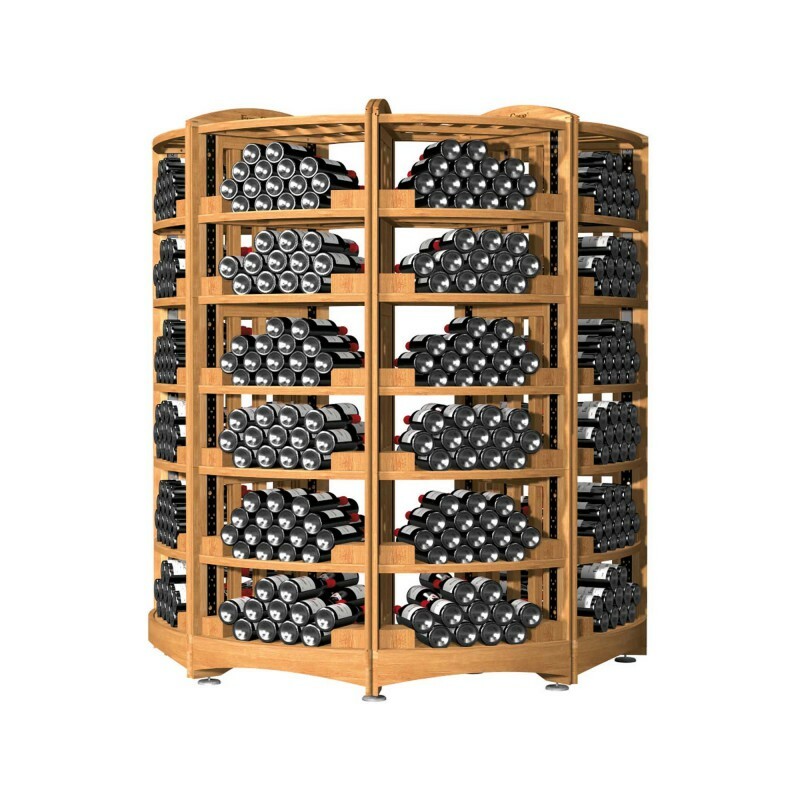 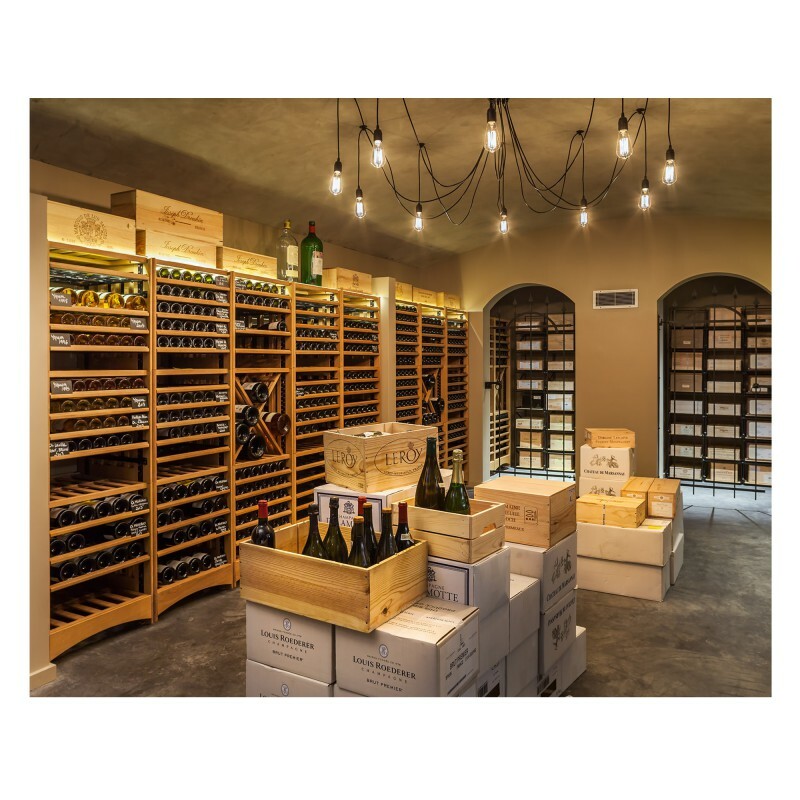 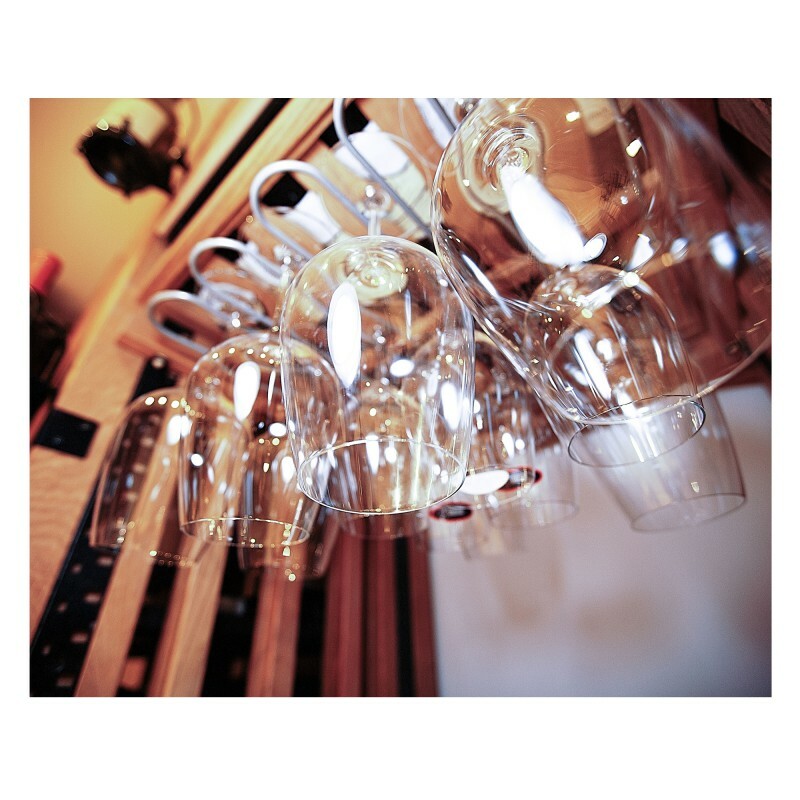 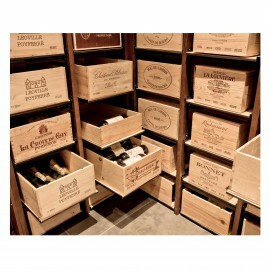 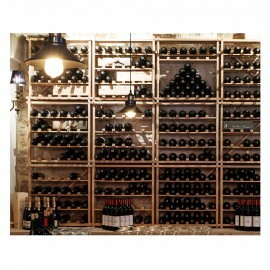 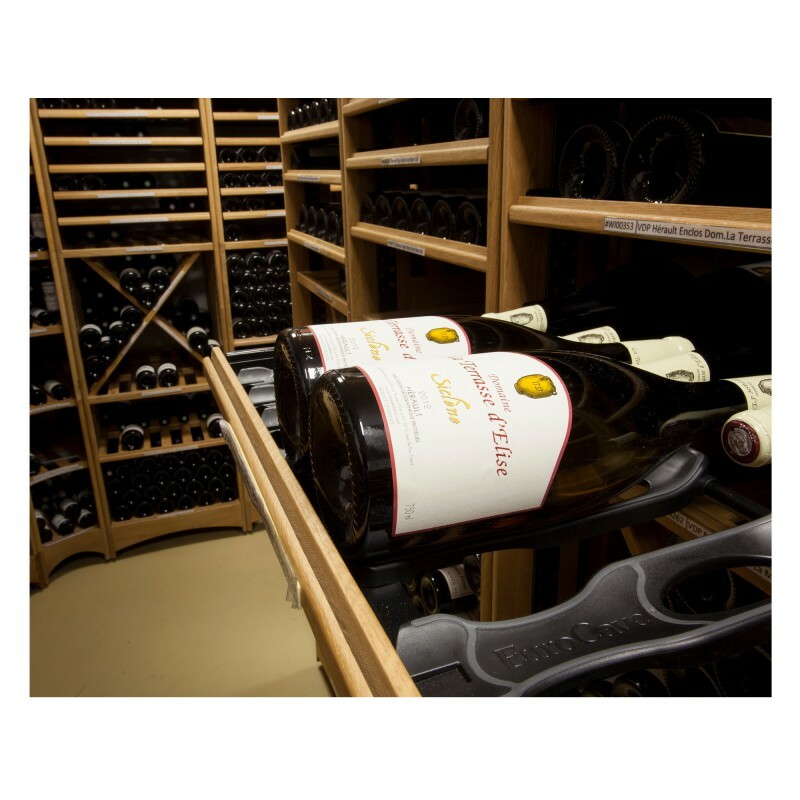 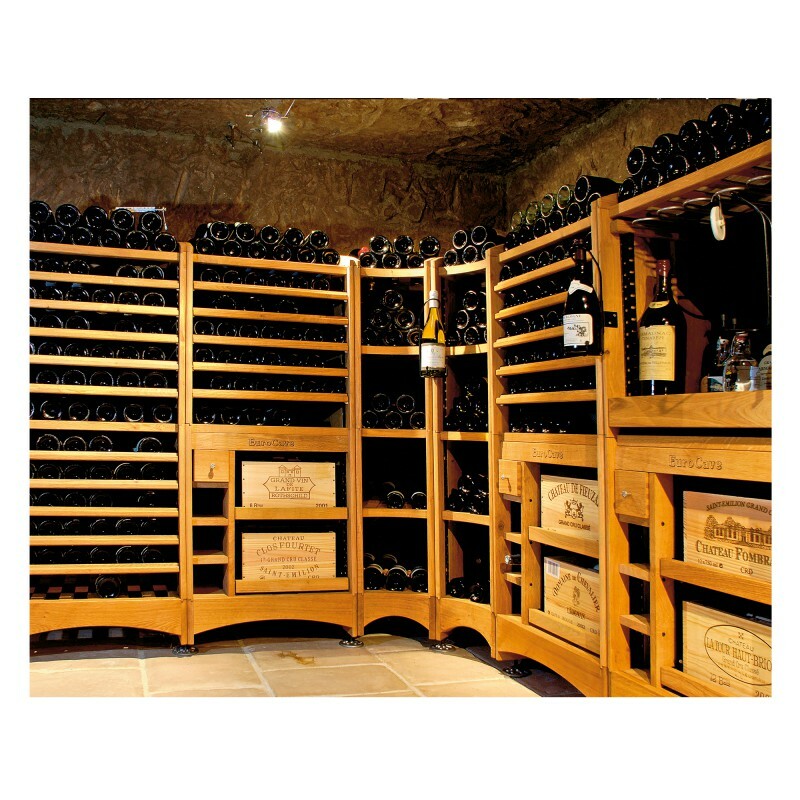 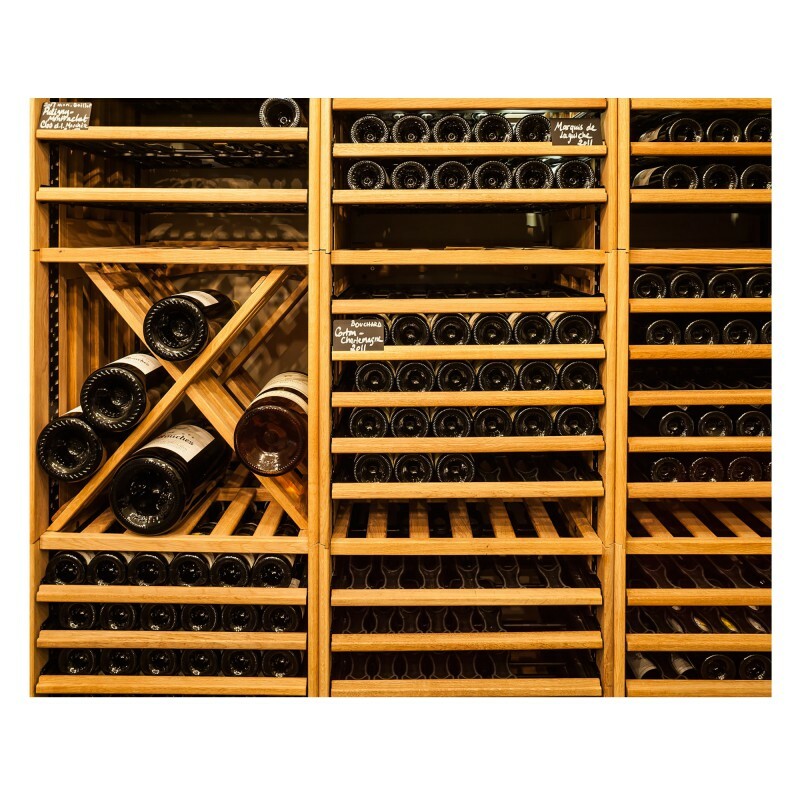 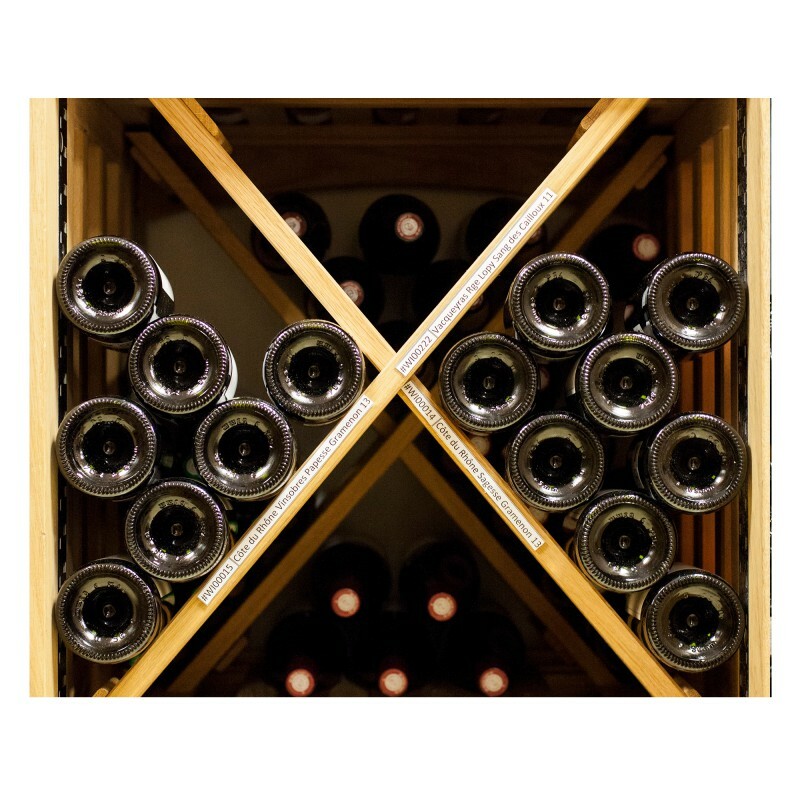 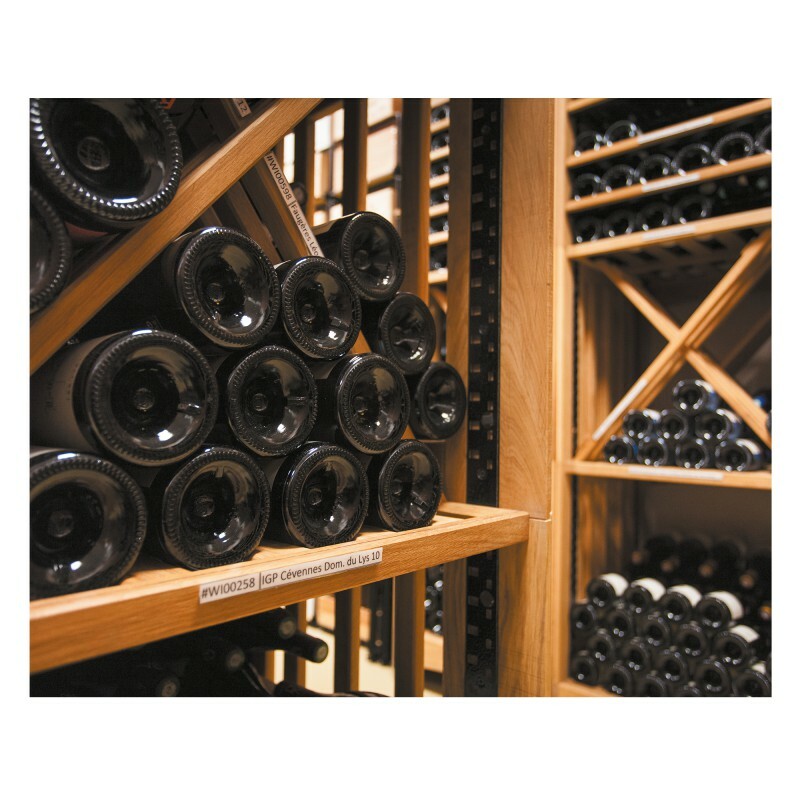 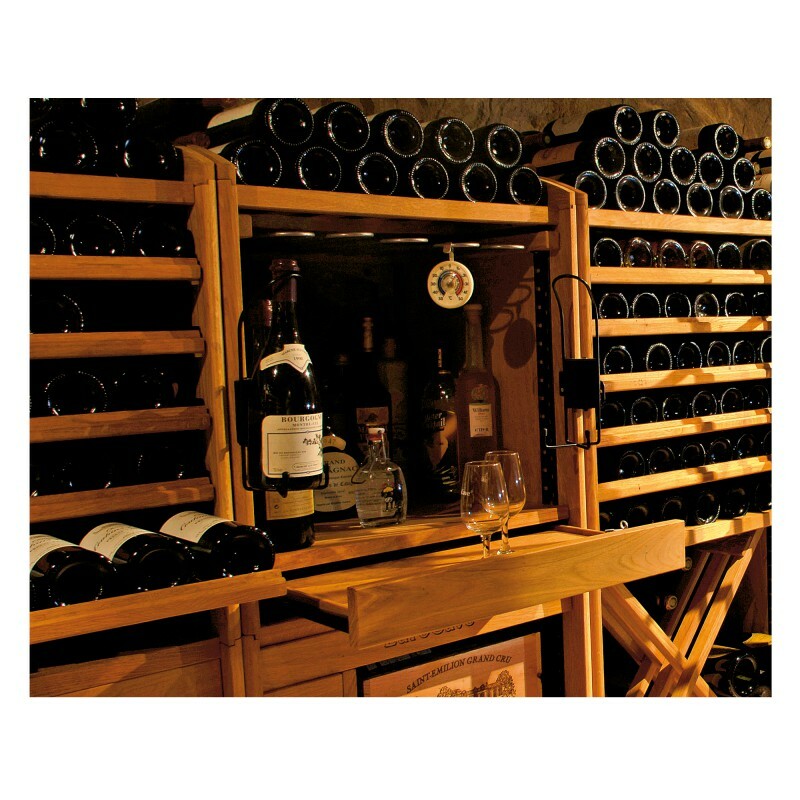 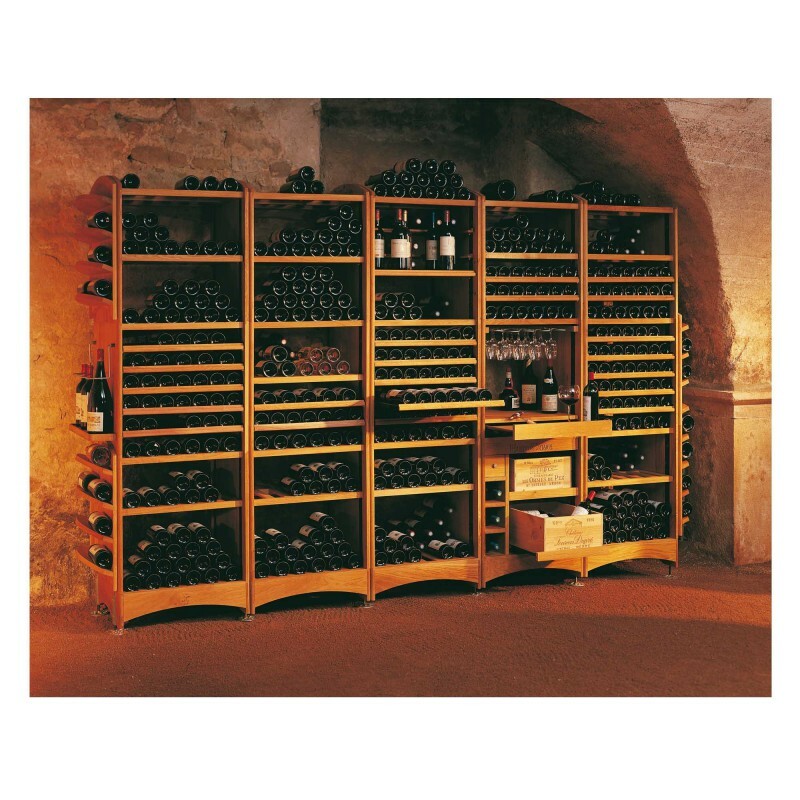 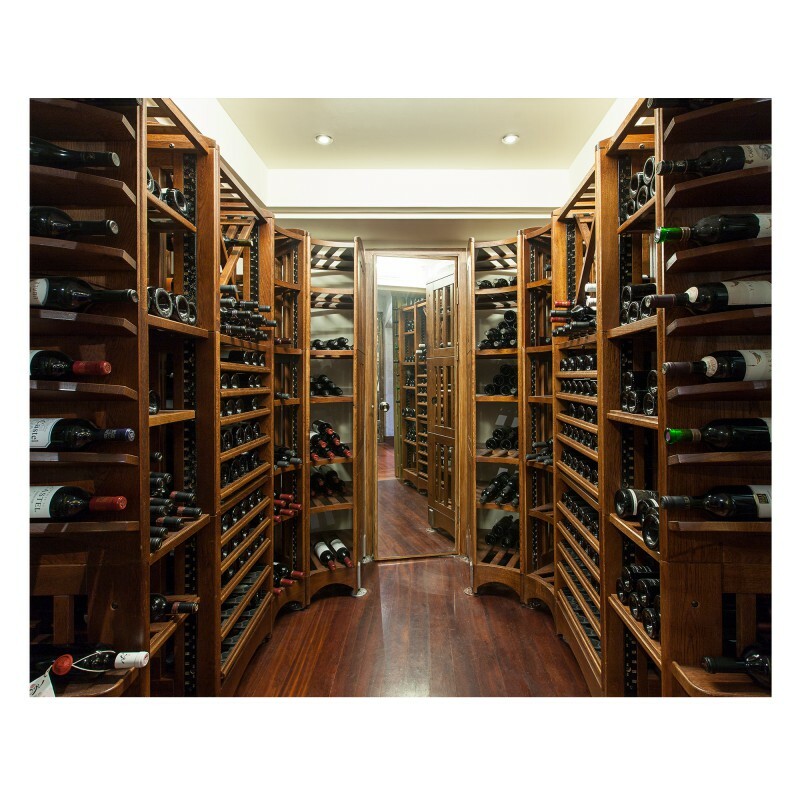 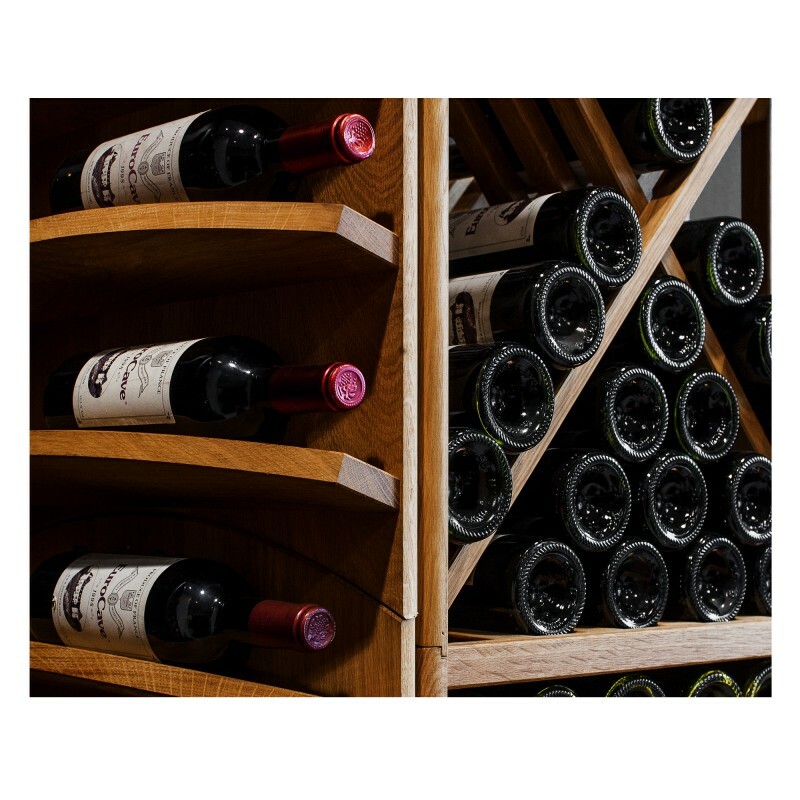 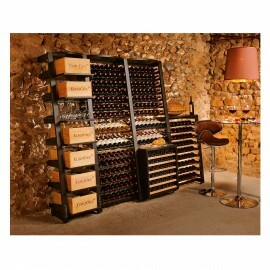 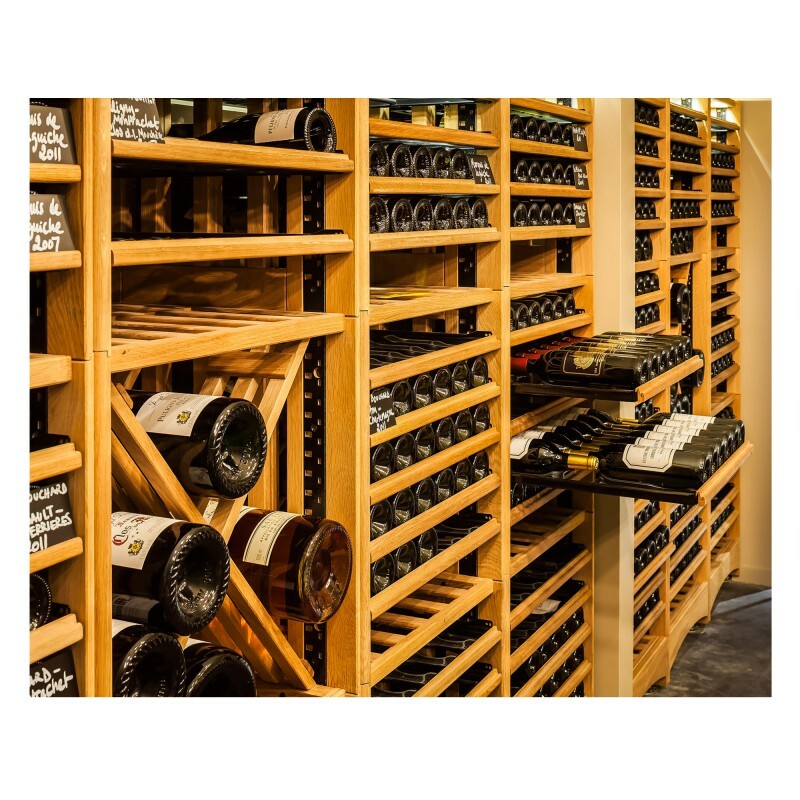 Always a sure investment, oak is exceptionally strong and its resistance to humiditymakes it the ideal material for ensuring maximum stability for your bottles. 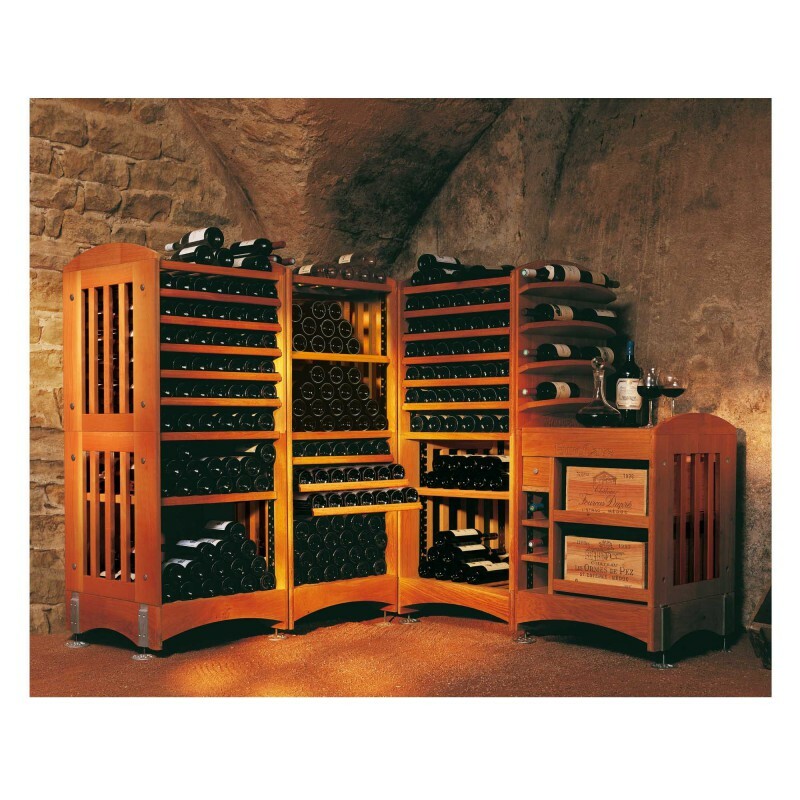 The «colourless linseed oil» finish nourishes the wood and ensures the maintenance of your Modulothèque for many years before it will need recoating.